We relieve pain and discomfort in the safest, most natural way possible. 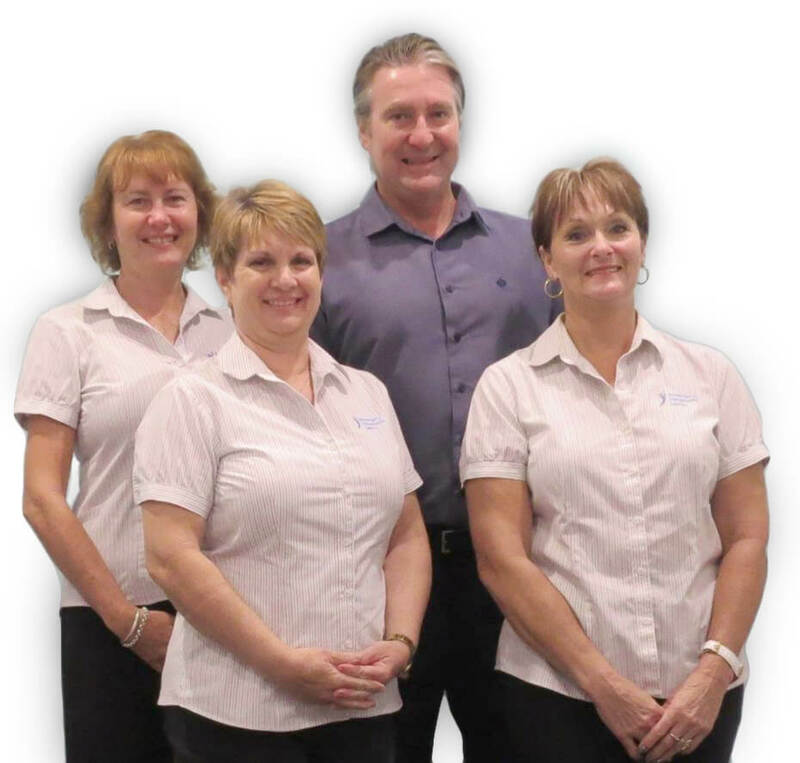 Burpengary Chiropractic Centre’s family chiropractors are here to help relieve pain from spinal related issues, understanding the unique differences and apply treatments with the most modern chiropractic equipment, technology, and techniques. 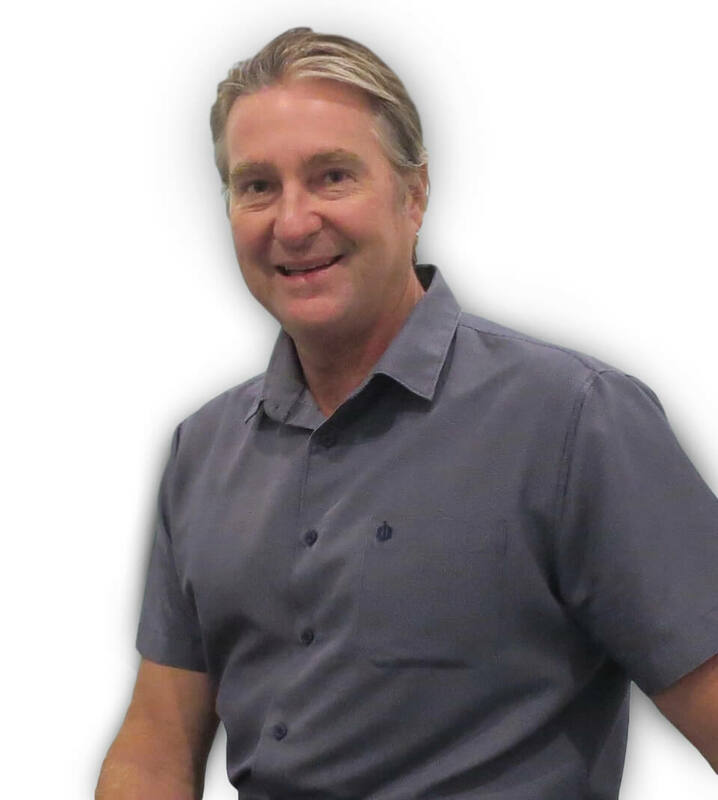 The principal chiropractor, Dr Craig Beattie, believes that compassion and education work together to achieve total recovery for you and your whole family. Our practitioners explain all procedures before starting a treatment so you will feel supported and confident every step of the way ensuring that you understand a treatment before it is applied. It is always best to seek treatment at the earliest possible opportunity. An initial consultation involves a full spinal examination and adjustment. A course of chiropractic treatment wil then be recommended for you to follow in order for you to achieve the best results. Burpengary Chiropractic Centre provides ongoing care that includes teaching you exercises to help with mobility and strength to support your condition and have you on a faster road to recovery. …to providing personalised service and life style advice to prevent reoccurrence or worsening of conditions, for example – correct posture and seating, lifting techniques, better work practices, advice on the best pillows for you, optimal sleeping positions and more. Our chiropractors apply years of education and experience in family chiropractic care to be the best chiropractor in Brisbane and to be expert treatment of conditions ranging from general back pain, whiplash, scoliosis and herniated discs. We can work with individuals to help them recover from injury and manage chronic conditions. Chiropractic treatment can help ensure young bodies continue to mature safely and that older bodies maintain maximum mobility for the rest of their lives.